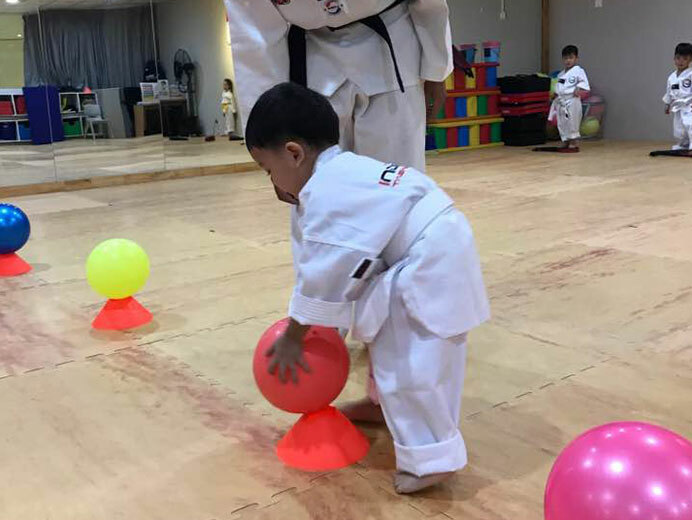 Whether your toddler is a mini dynamo or passively shy in nature, INDUK TODDLERS program will help harness that energy and also encourage engagement in a social environment. 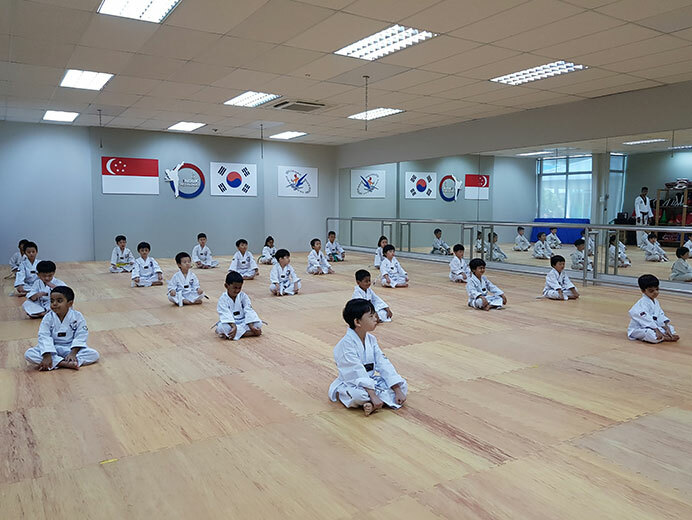 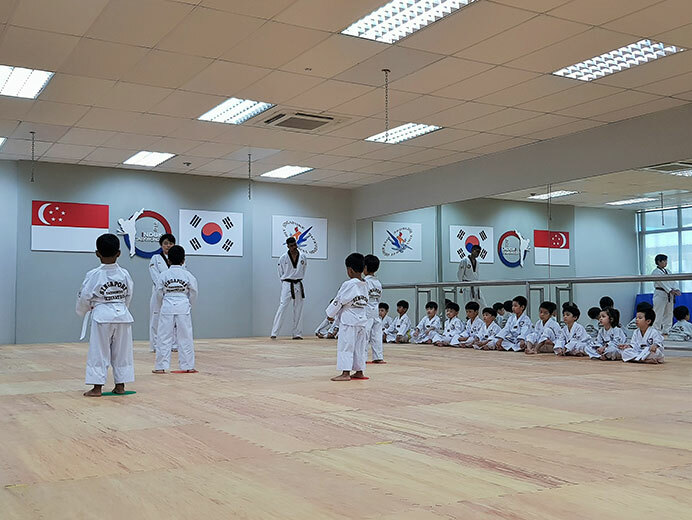 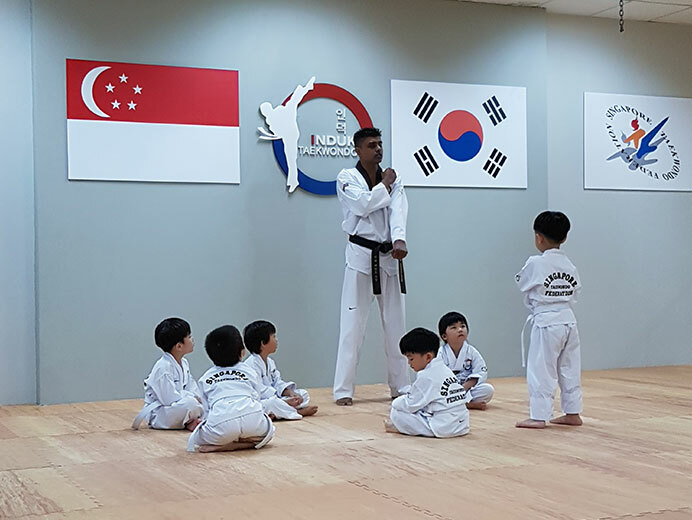 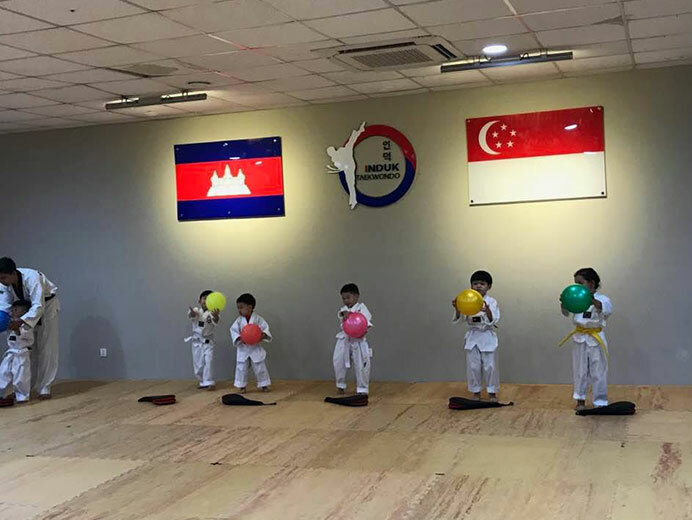 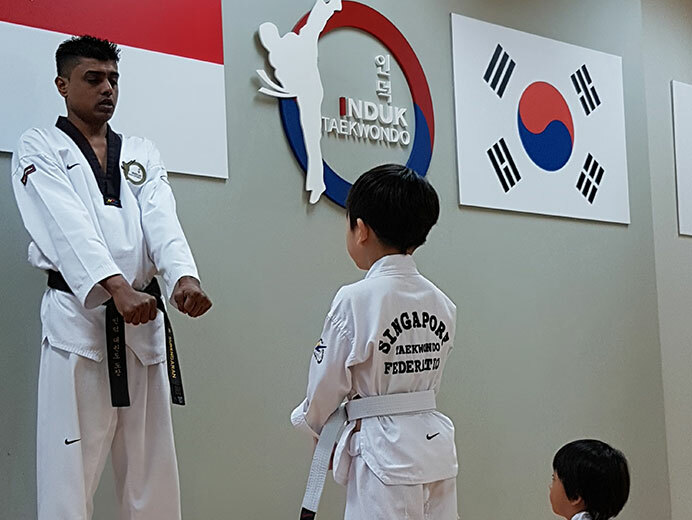 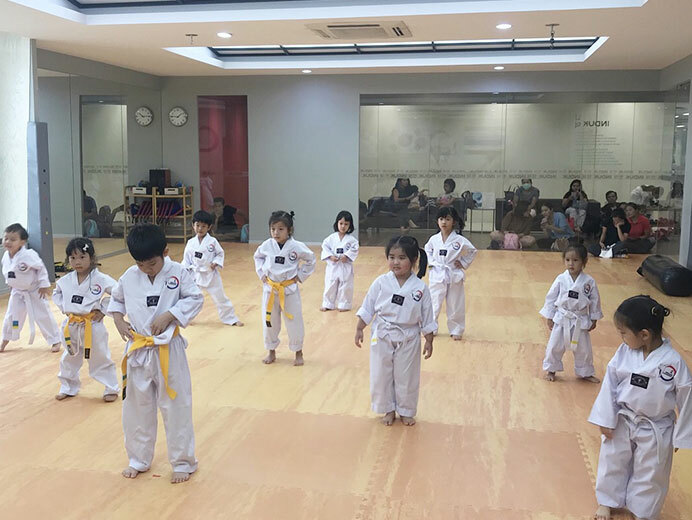 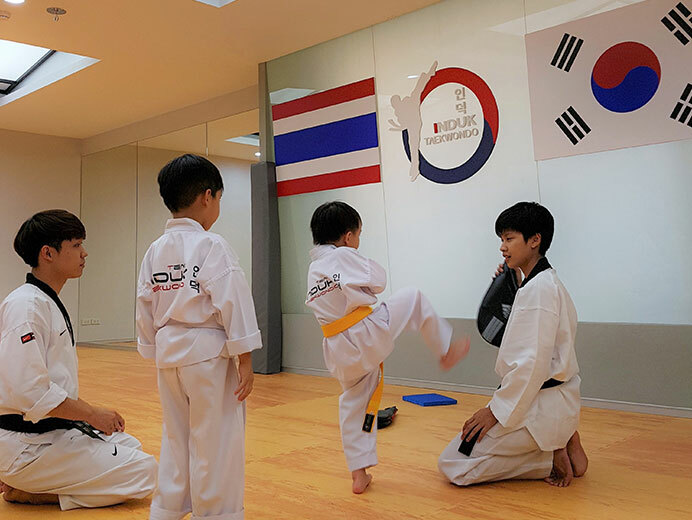 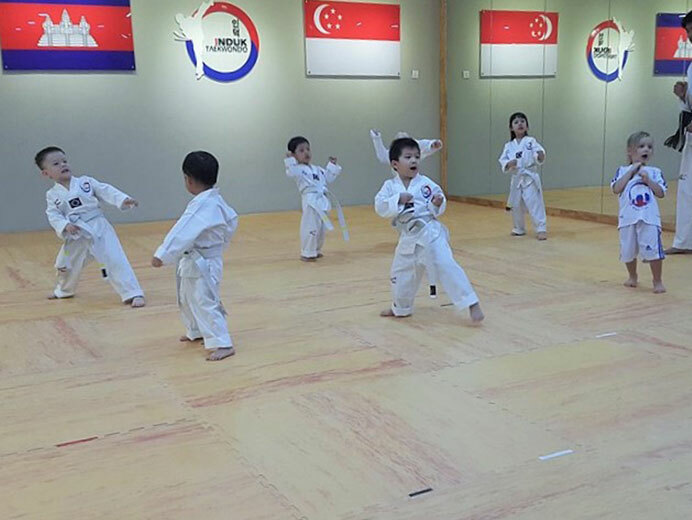 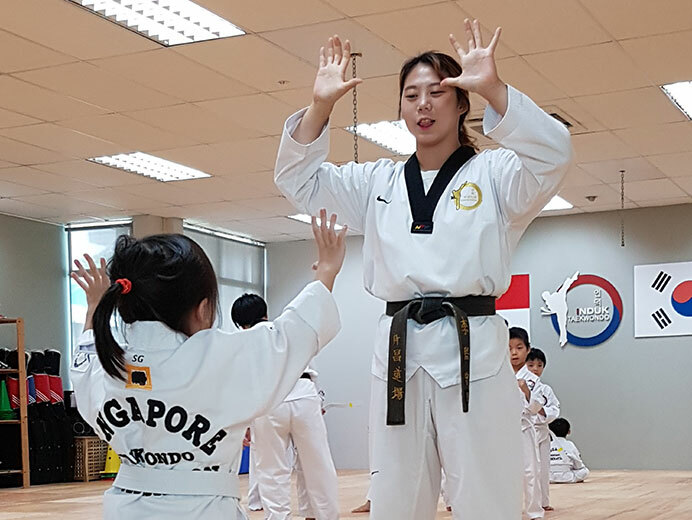 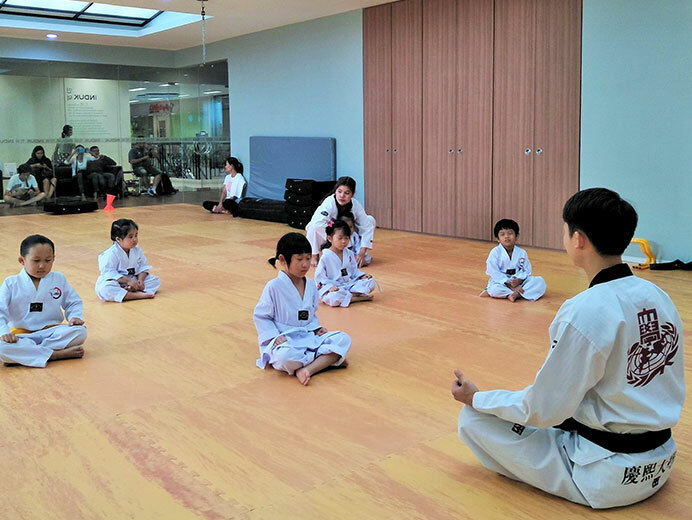 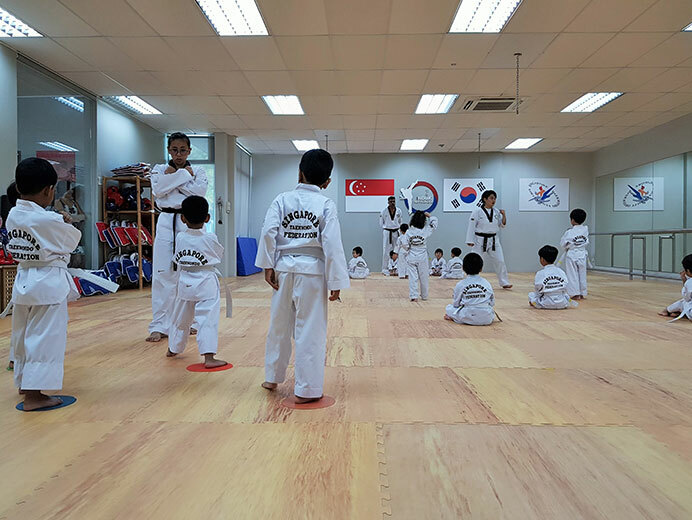 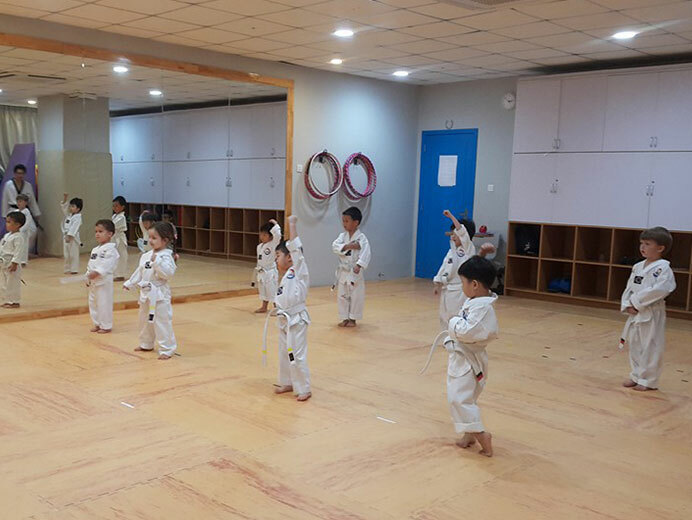 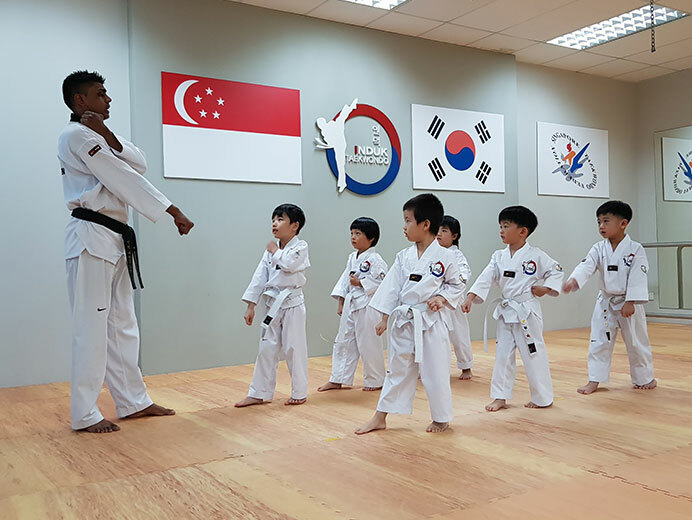 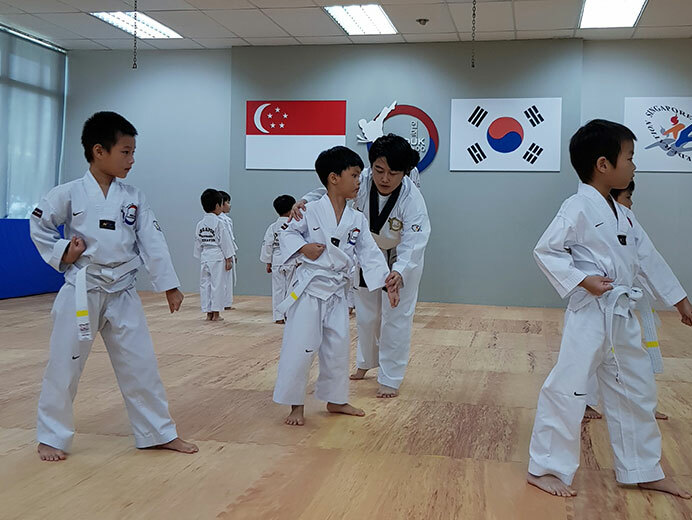 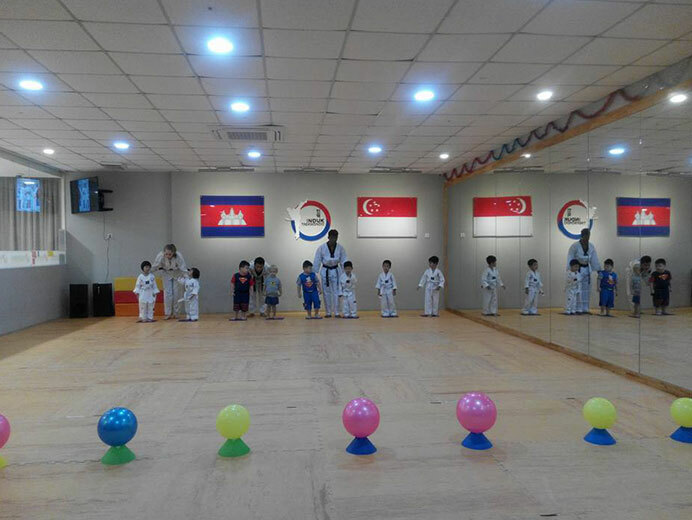 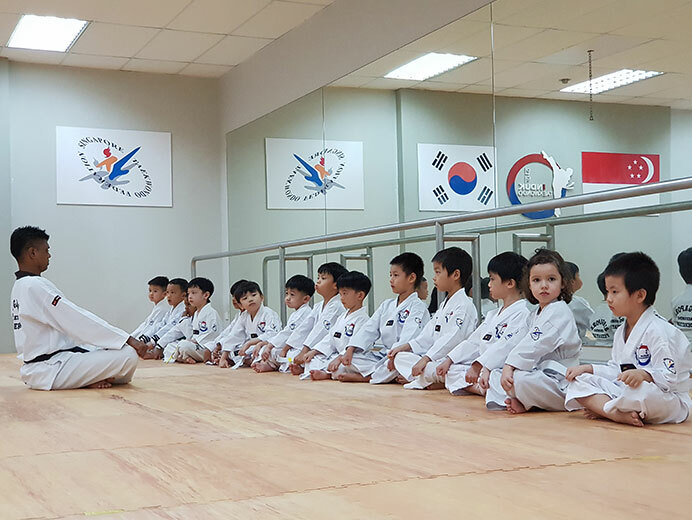 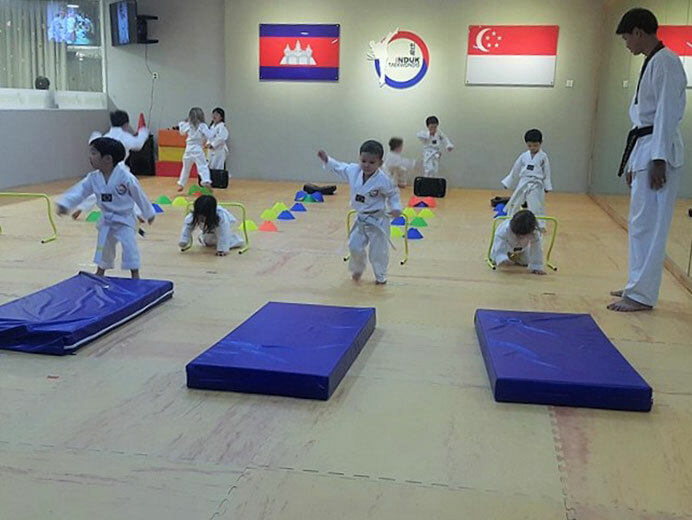 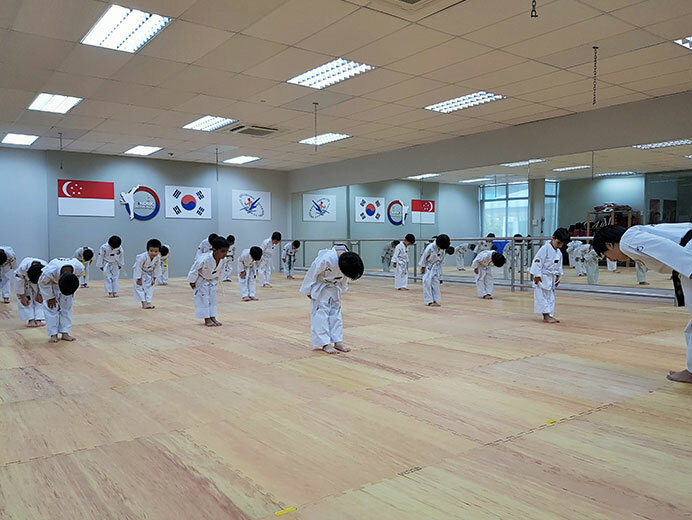 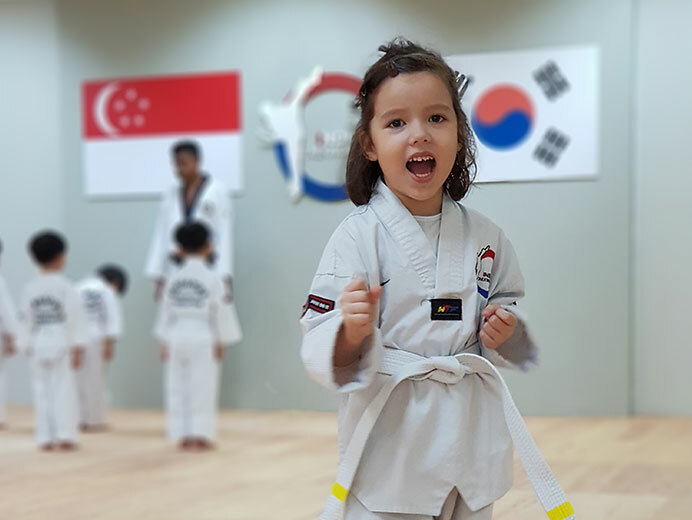 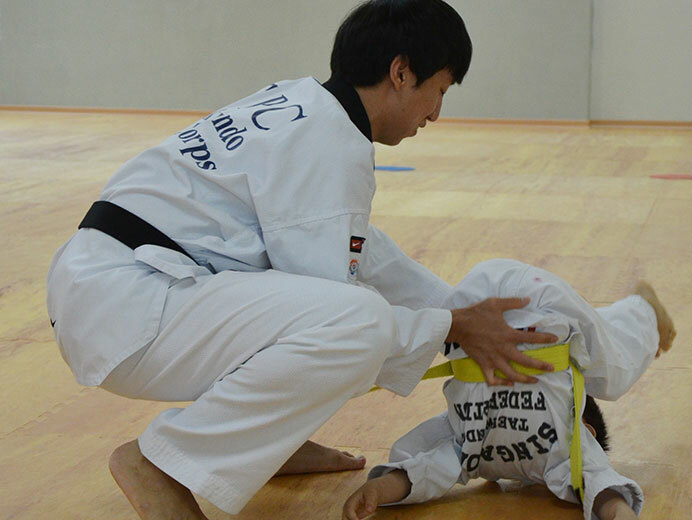 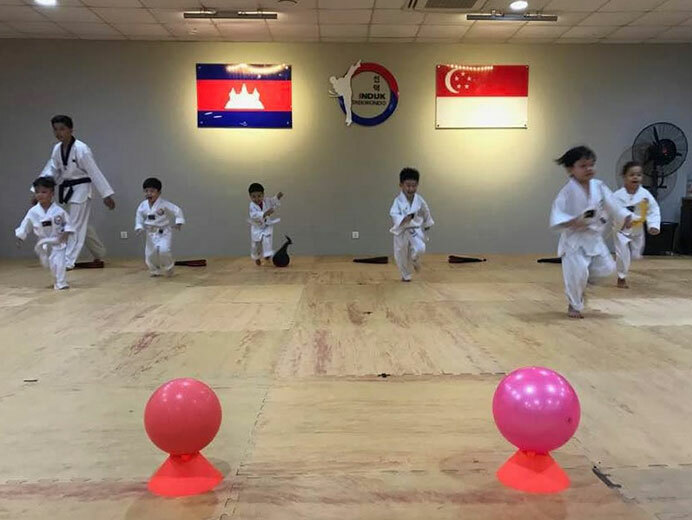 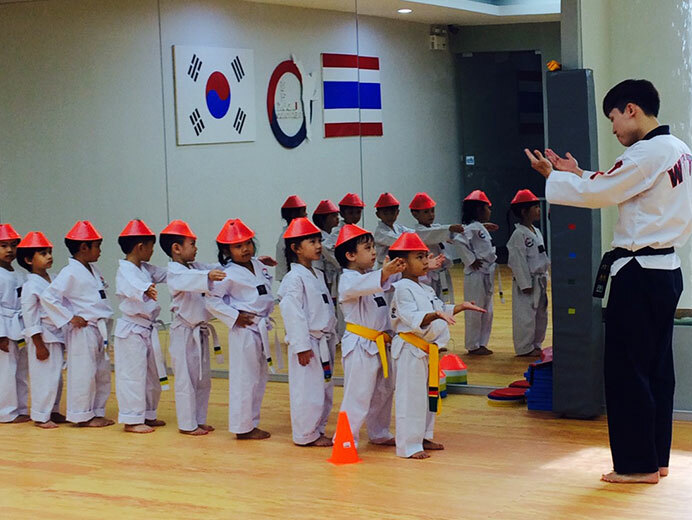 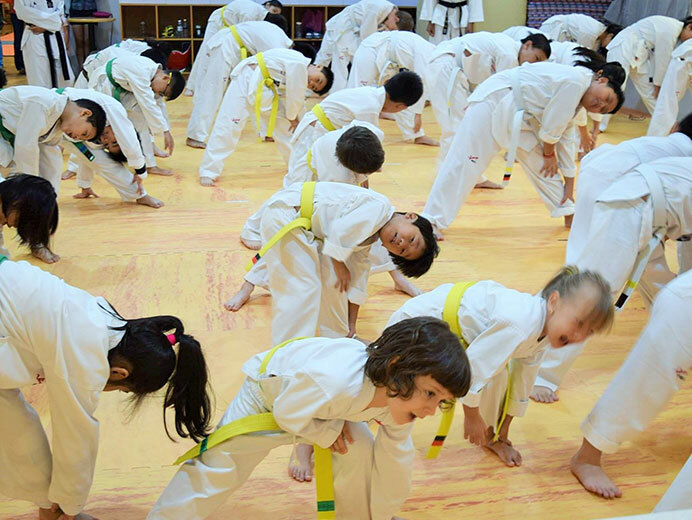 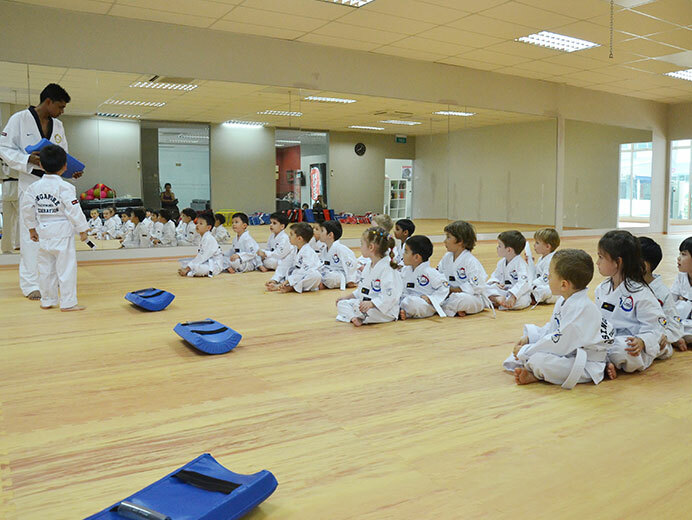 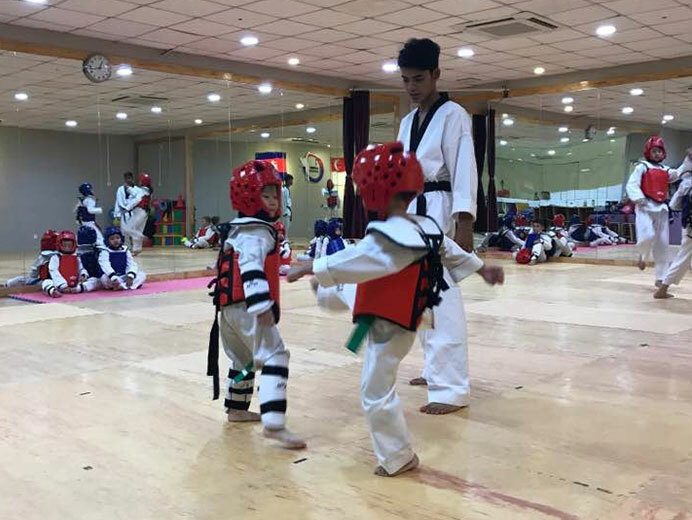 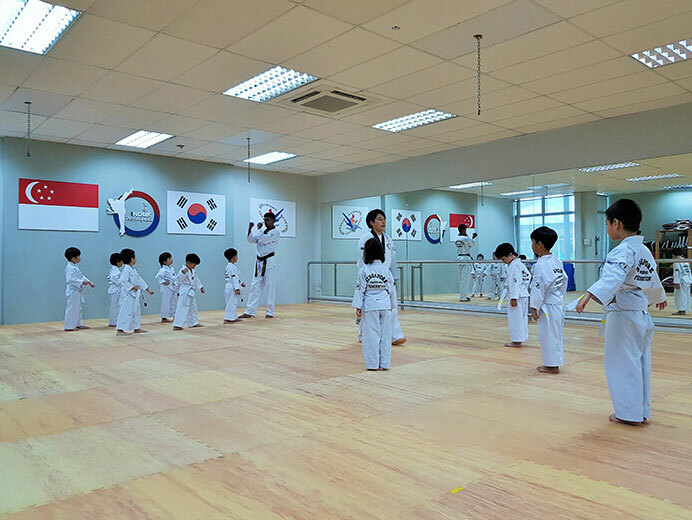 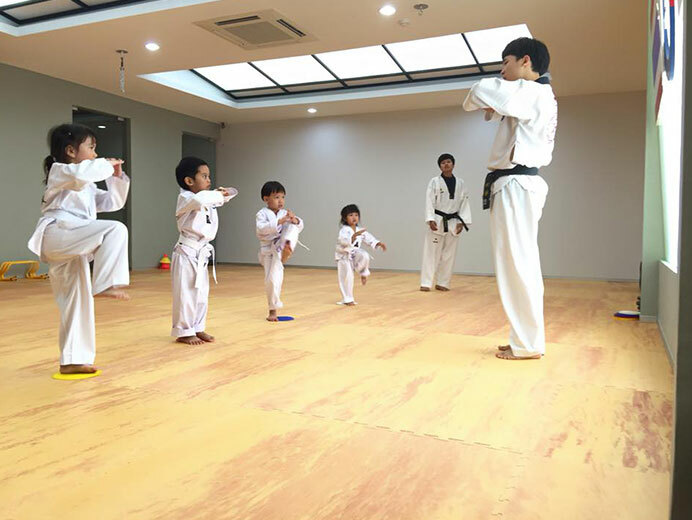 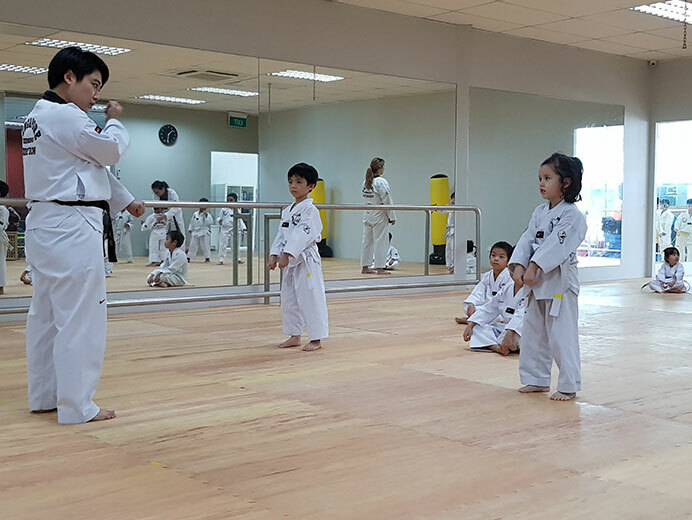 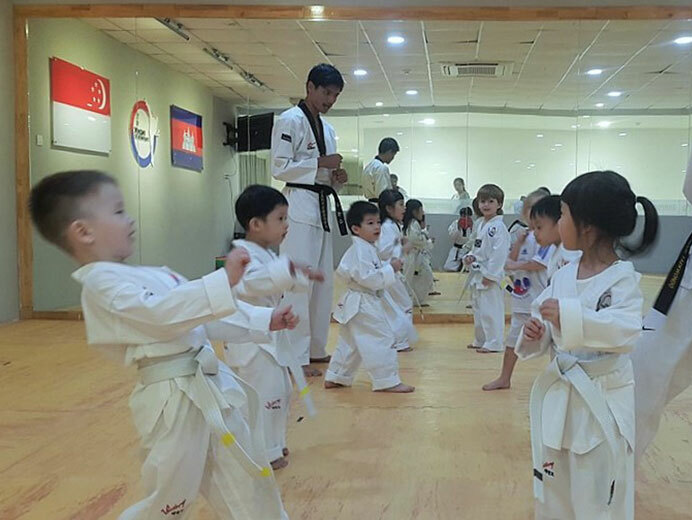 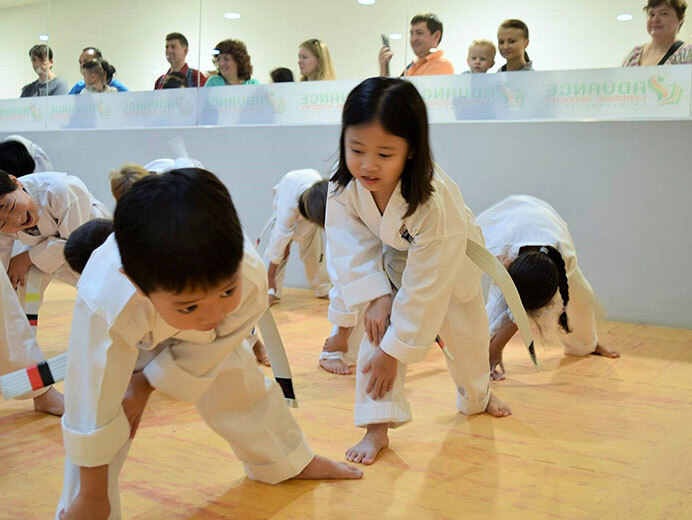 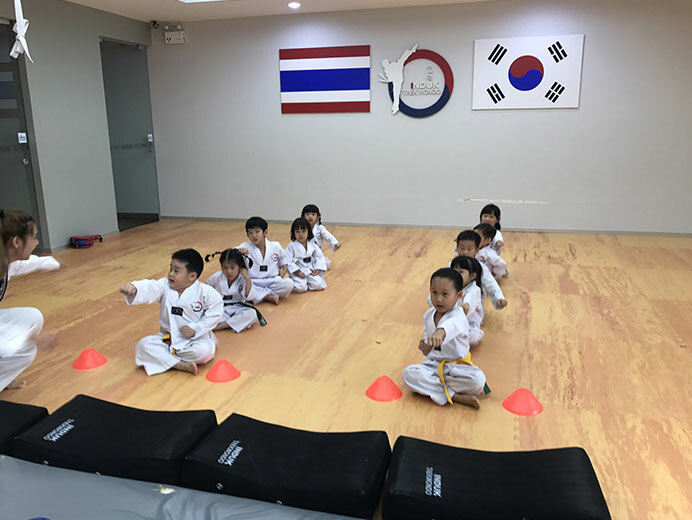 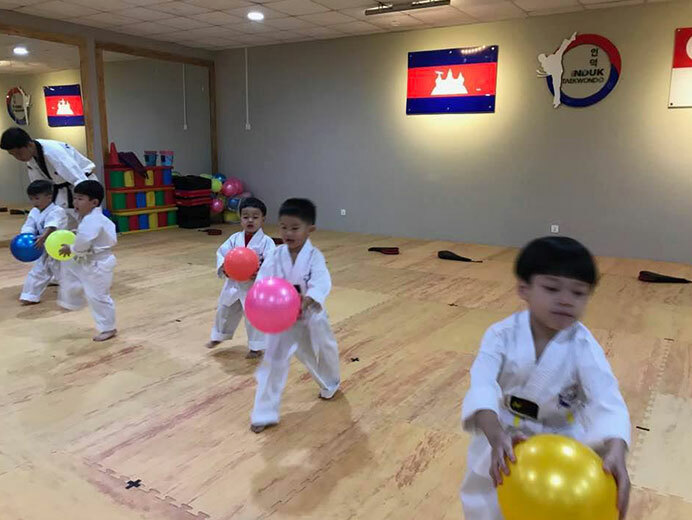 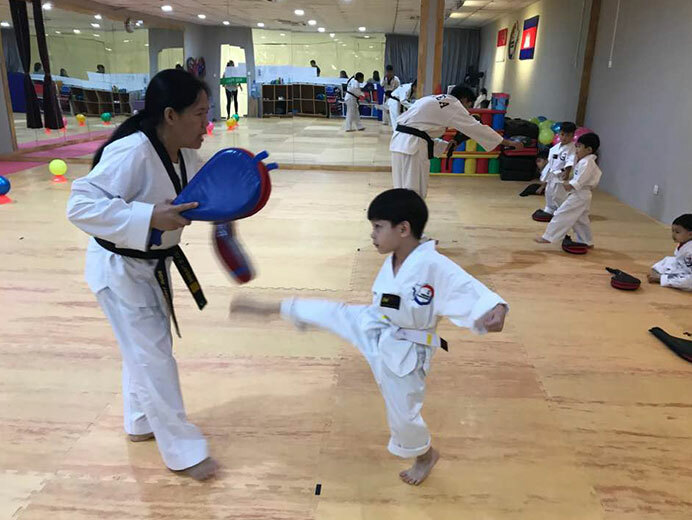 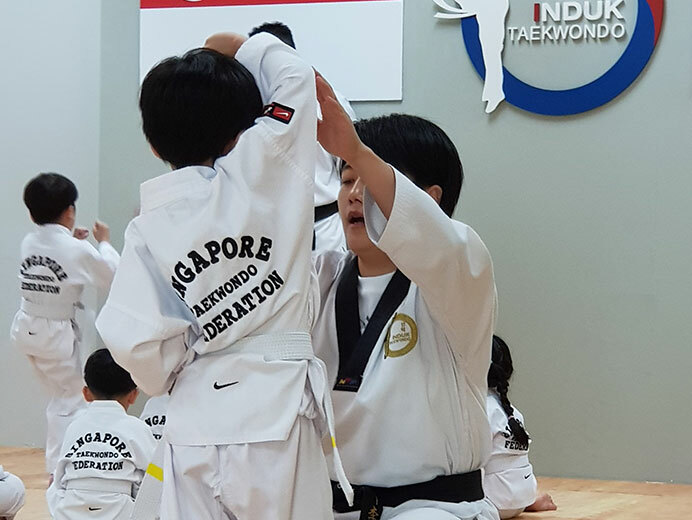 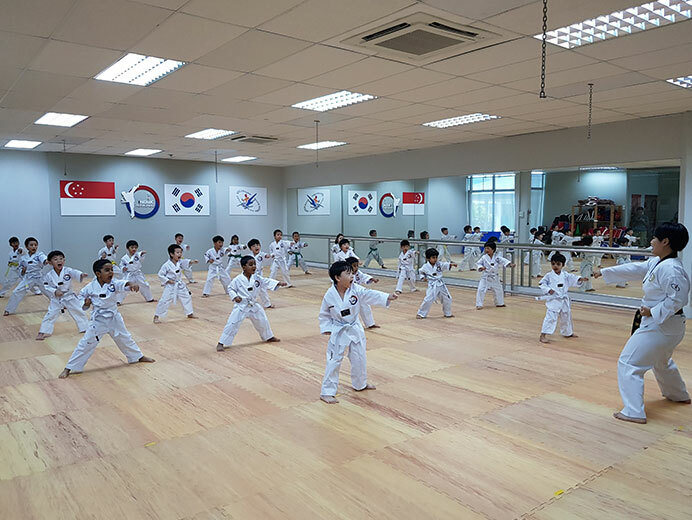 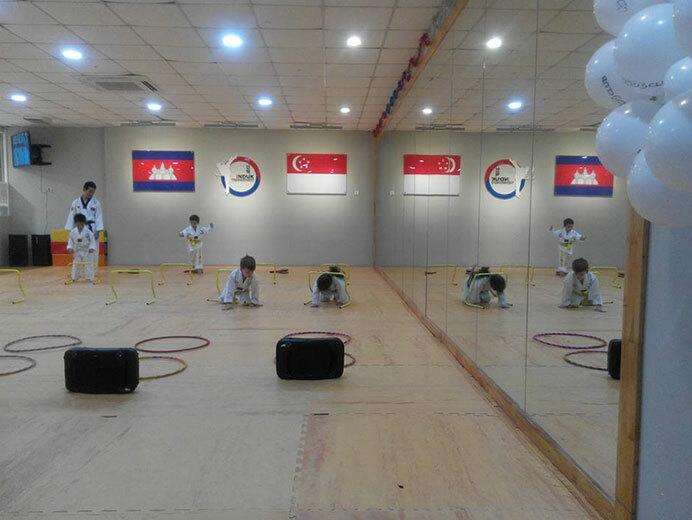 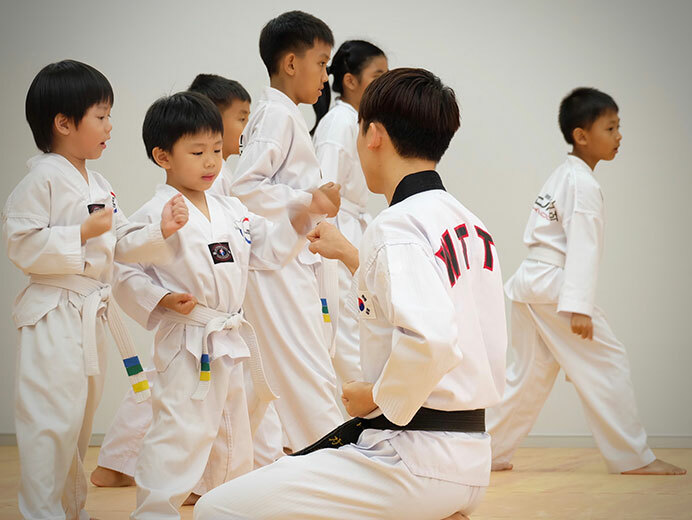 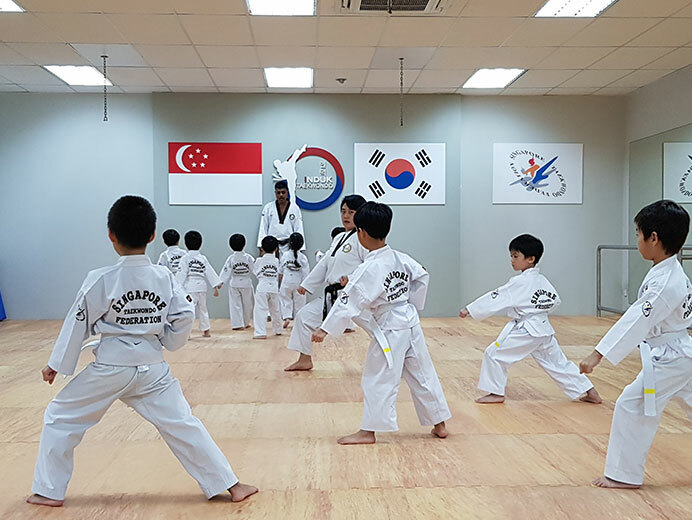 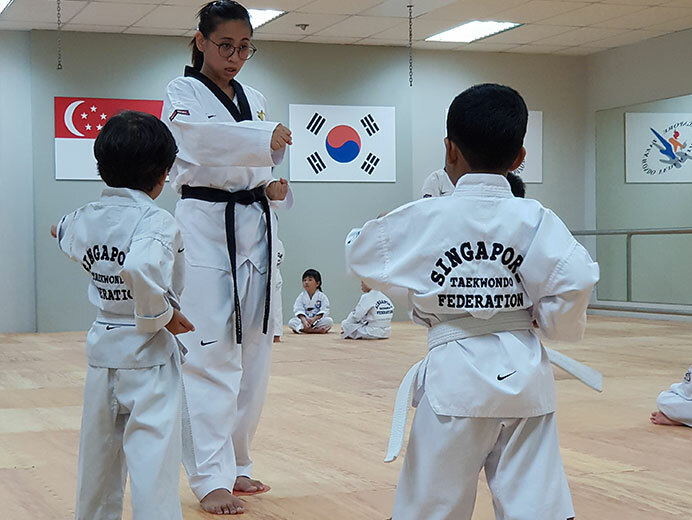 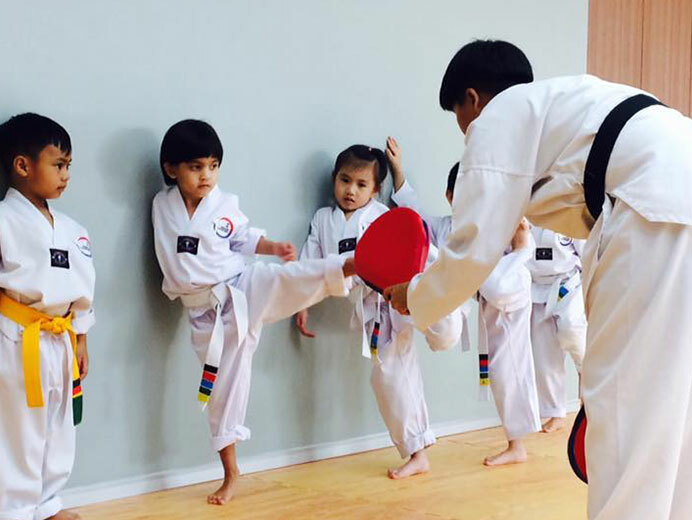 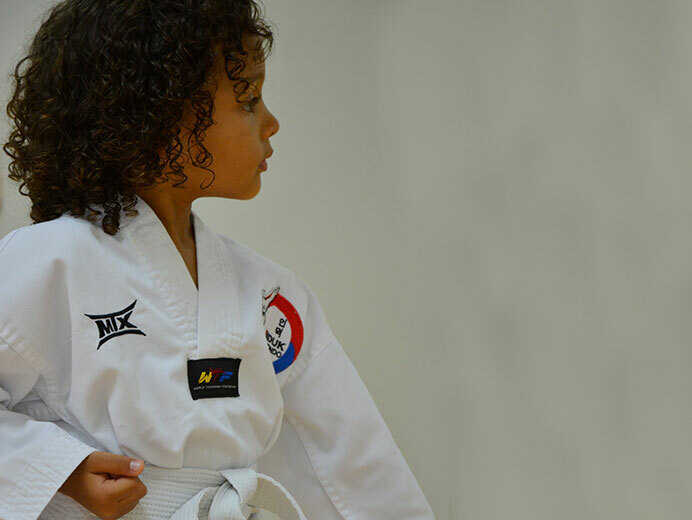 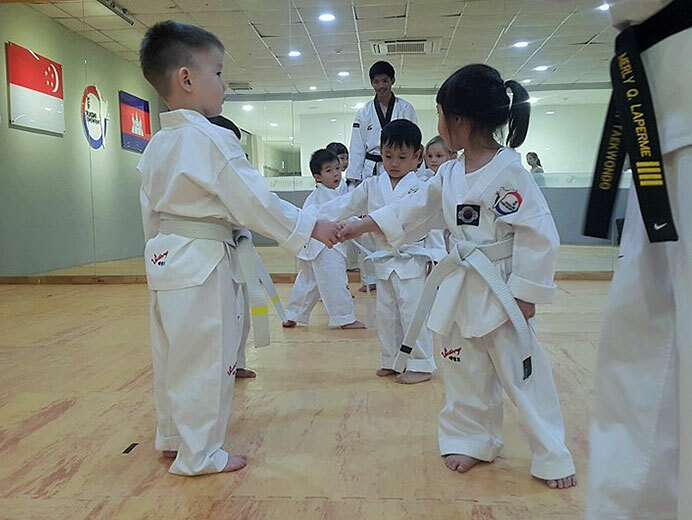 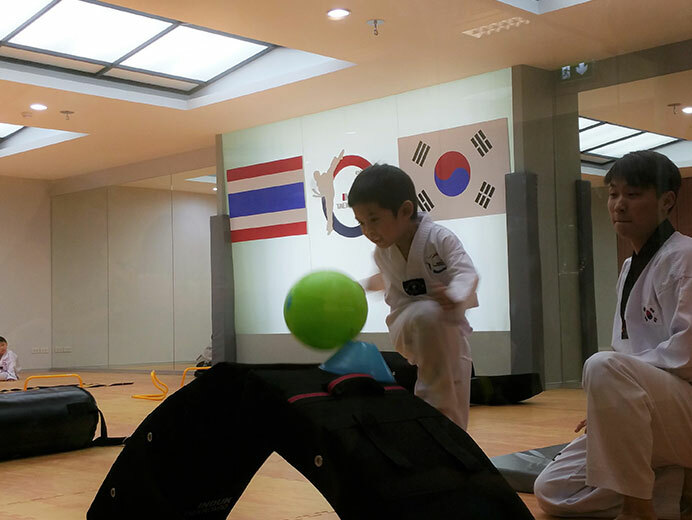 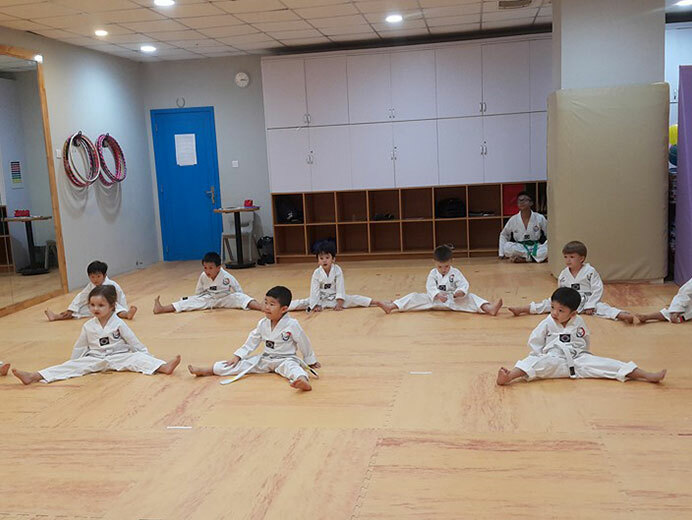 We combine the learning of Taekwondo with play, where the curriculum includes basic punches, kicks together with movements that helps with balance and flexibility. 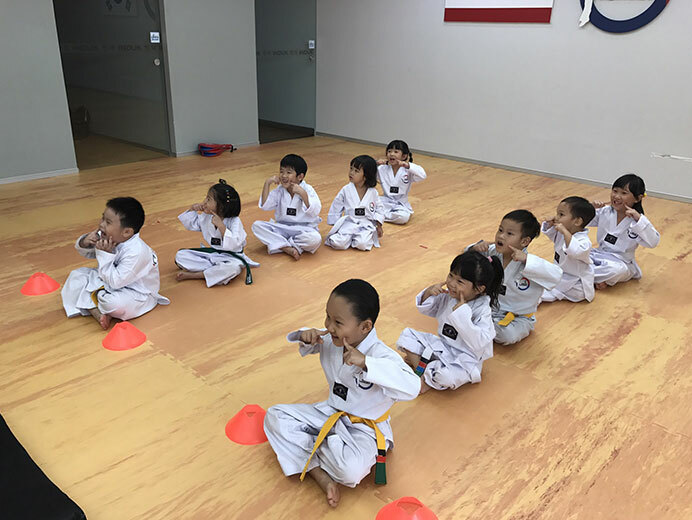 Children will learn in a fun, social environment how to take and follow instructions, and taught to be aware of being safe while doing physical activities. 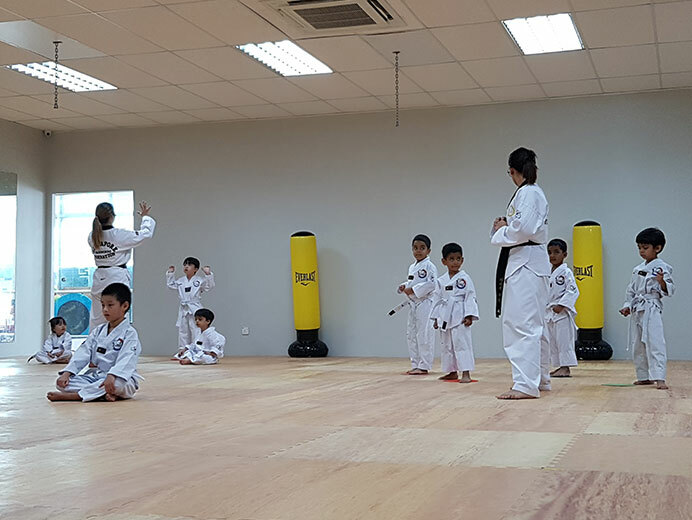 Student to teacher ratio is kept low, to ensure that every child has the required attention to make training safe and fun.